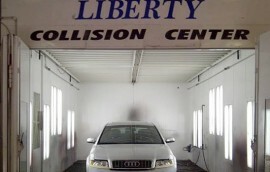 Liberty Collision Center specializes in complete Auto Body and Paint Repair. 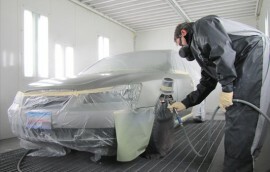 Dent Repair, Frame Work, Computerized Paint matching, Auto Accident Repair, Towing Services, Fleet Accounts, and more. We’re a family owned and operated business serving our neighbors in the Fishtown section of Philadelphia and surrounding areas. We work hard to support our families and we know our customers do too.